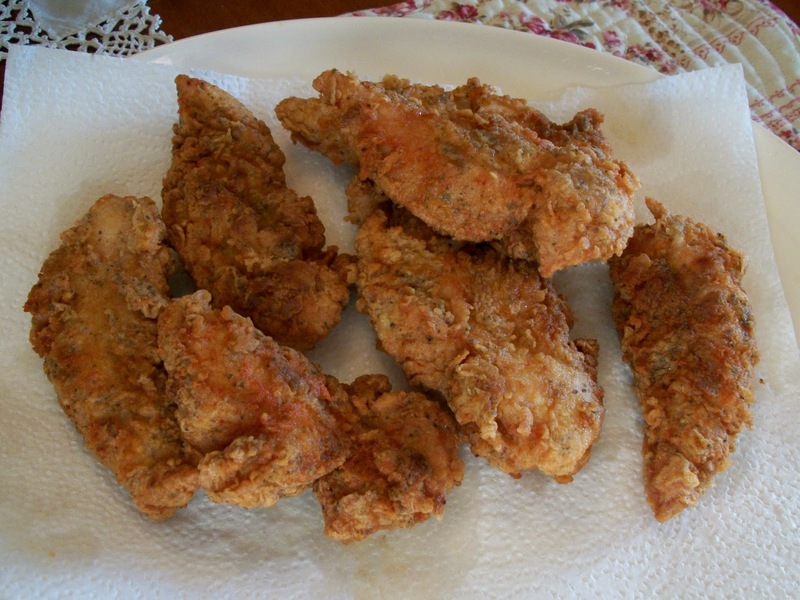 One of the most loved recipes all over the world is fried chicken. It has various nutritional benefits and can be prepared easily at home, if you have all the required ingredients and utensils available. However, people often avoid eating any form of meat because of the bones. Cut the chicken breast into lengthy strips. You can keep them as thick as you like, as it does not make any difference. Scramble all the eggs in a bowl and whisk them using a fork. Continue doing so until the entire mixture becomes yellow. Now, add salt and pepper as per your taste in the bowl and mix them properly with the eggs. At this stage, you can add a few more seasonings to the liquid mixture, depending on your choice, but they are not compulsory. Take another bowl and add flour into it. You don’t have to fill the bowl completely, but make sure that the base is fully covered with flour. Place the frying pan on a stove at medium heat and fill it with oil, as you will need to prepare the chicken strips in it. Dip the chicken strips in the egg mixture one by one and place them in a plate or on a tray. 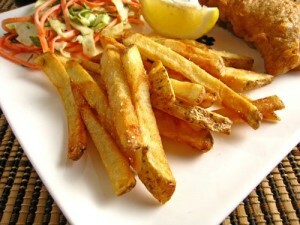 Once all of them are ready, cover them with flour from each side, so that you don’t have any issues while frying. You can now fry the chicken strips easily until they are golden brown from each side. Once they are ready, allow them to cool down a bit and then serve. French fries are probably the best side order alongside fried chicken strips.